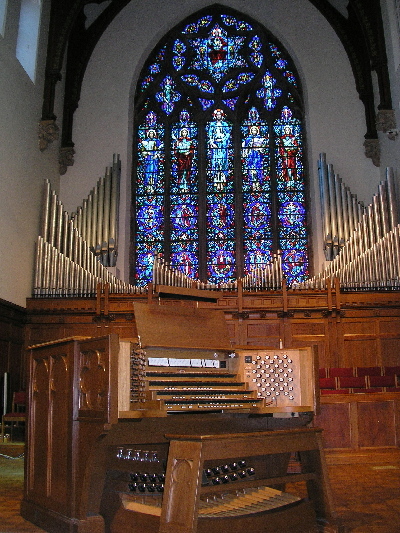 I am both pleased and honored to begin my service to the Westchester Chapter of the American Guild of Organists. I agreed to serve as your Dean largely due to the fact that I am surrounded by so many talented individuals who offer a collective source of wisdom to draw from. We have spent the summer months planning an exciting list of events that I hope will offer something for everyone. But first, you may notice a slightly different format to our newsletter. Not much has changed, except for making the process easier for the editor. It is our hope that you will find this new look attractive and useful. I would love to hear your thoughts and suggestions moving forward. I am excited to announce our opening event on Sunday, September 18. Many thanks to John Lettieri and the Bedford Presbyterian Church for agreeing to host our program. Former Dean John King was instrumental in securing our very talented young artists, two students currently at the Juilliard School: Alex Pattavina - Organ Scholar at Christ Church, Bronxville and Ryan Kennedy - Organ Scholar at Hitchcock Presbyterian Church in Scarsdale. To top it off, our own Frank Miller will present a meal which will be enjoyed over conversation with friends and collegues. Finally, if you know of someone who would benefit from and enjoy membership in the AGO, by all means approach them, or mention them to me. We want to continue our tradition and see the guild grow; but that will only happen if each of us makes it happen. New this year... we have added musical events to a google calendar that is available on the chapter web site. Click here to view the calendar. FREE MUSIC - Music for Trumpet plus a few other combinations of instruments. Click here for detailed list. Please contact Alice Avouris at aliceldavouris@gmail.com. Send articles, concert announcements, pictures and information on organs, and any other relevant items for publication in the newsletter. The Trompette is published monthly from September through June. Printed copies are mailed if requested. Submission deadline: the 20th of each month prior to the next month's newsletter. For the Concert Calendar, include event, date, time, location, cost (if any) and phone/email contact. The Editor has the right to review and publish information based on content and available space. 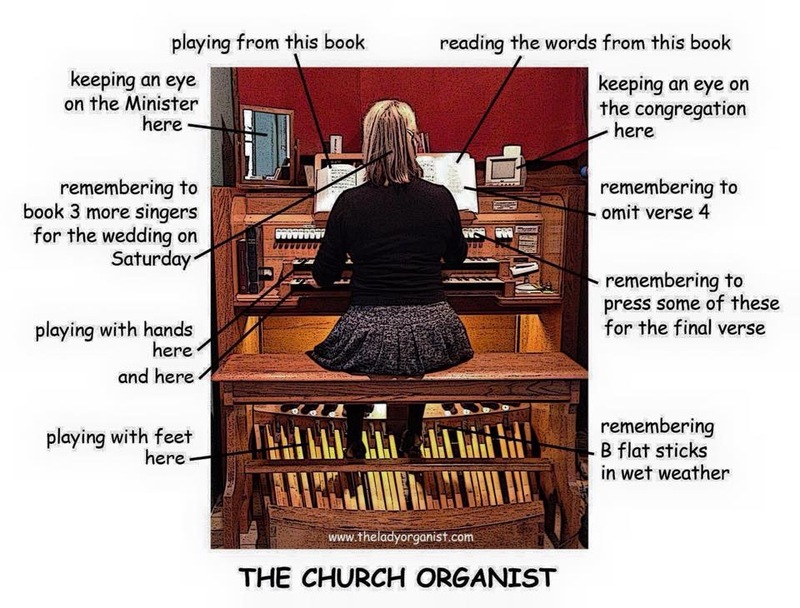 Copyright © 2016 Westchester Chapter of the American Guild of Organists, All rights reserved.